My Mom has taught me so many things: how to sew, how to cook food, how to drive, how to treat other people, and how to love the Lord. She has been so influential in teaching me to follow Jesus, and I’m so grateful for her Godly example. And another big part of my upbringing was being a staff kid at Gospel for Asia, which I’m also so grateful for. 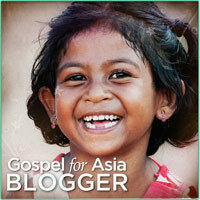 This year, Gospel for Asia has the goal to see 2,000 Bridge of Hope children sponsored before Mother’s Day. 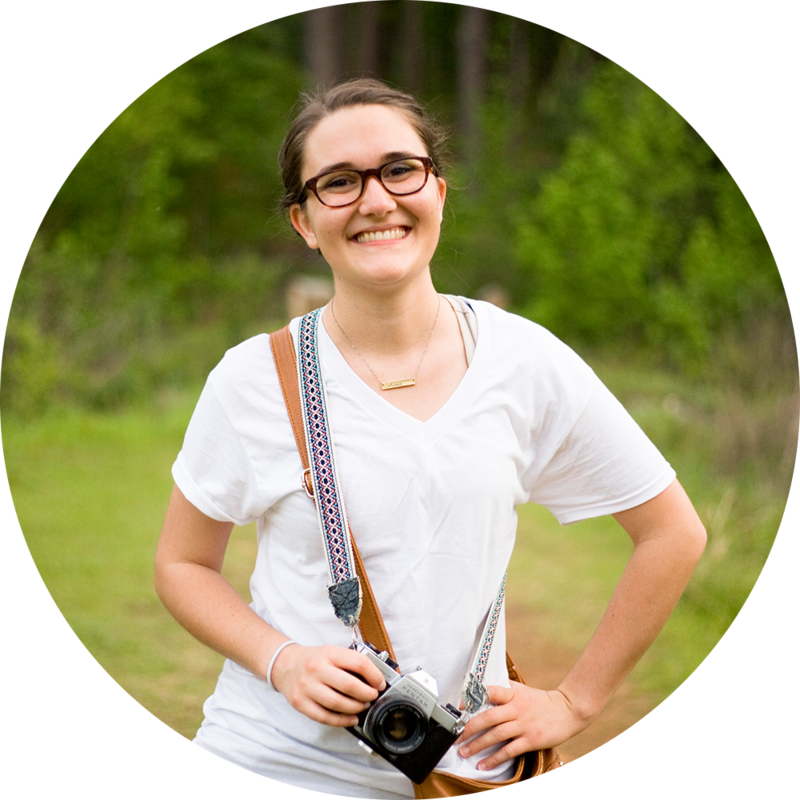 So, why child sponsorship for Mother’s Day? Parents in Asia want to love and provide for their kids, just like parents here do, just like my Mom and Dad do. But so many families are trapped in poverty, and the fact that they’re not able to provide for their kids is heartbreaking. They can’t afford to feed them and to send them to school. They struggle just to put one meal on the table each day. My heart hurts to see this reality faced by impoverished families and moms. That’s why Gospel for Asia wants to see children rescued through Bridge of Hope. Because when a child is enrolled in Bridge of Hope, it doesn’t just impact that little boy or girl – it touches the whole family. Imagine being a Mom unable to provide for your child, just like these Moms in South Asia. And then someone comes and helps your child out of this life of poverty, sends them to school, gives them nutritious meals and medical checkups, and then tells them it’s because of Jesus who loves and values them. Imagine how grateful you would be! It’s so exciting to see that over 700 children have already been sponsored. Seven hundred precious, unique individuals who are receiving hope and learning that Jesus loves them! Happy Mother’s Day! Tell your Mom how much she means to you this weekend, give her a hug and a kiss, and consider checking out Gospel for Asia’s Mother’s Day campaign at www.gfa.org/mom to see how you can help rescue a child.